My name is Austin Thomas and I am a photographer based in North West England. Since an early age, I have been interested in nature, wildlife and the great outdoors, often spending many a happy hour walking in the fresh air with a pair of binoculars. All of that changed in 2007, when I decided to purchase a camera. I now seem to get up even earlier, spend half of my life in a hide, view wildlife through a camera lens and spend the other half in front of the computer. In 2008 I joined a camera club, Wigan 10 Foto Club, which has enabled me to diversify photographically and learn new skills. Entering photographic competitions nationally and internationally has broadened my exposure to the world of photography. I use Canon equipment, having started life with a Canon 300D in 2007, later migrating to a Canon 30D, Canon 1D Mark III and Canon 1D Mark IV. Today I typically carry two camera bodies with me. A Canon 1DX Mark 2 and a Canon 7D Mark 2. 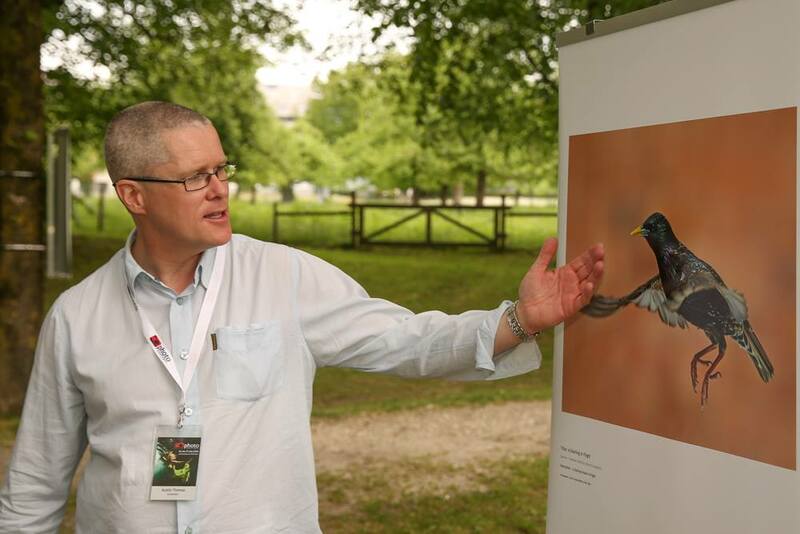 I have had many images published both nationally and internationally and have contributed to the BBC Wildlife Magazine. In 2010 I did some work for the BBC, which resulted in a short feature that was broadcast on the local BBC News. Thanks again for visiting. If you have any comments or questions please don’t hesitate to contact me. If your question is not answered below, drop me an email and I get back to you as soon as possible. I use a program called Capture One to convert the cameras RAW files. I then do some very basic editing of the image in Adobe Photoshop. If I am after speed and I am looking to freeze the action then my lens of choice is the Canon 400mm f2.8 lens. It is fast to focus and produces razor sharp images. I tend to photograph a lot of Owls, so you might expect me to select an Owl species as my favourite. However, if I had to choose just one animal then it would be the Cheetah. I first got interested in photography at the beginning of 2007. However, I didnt really take any photographs until the second half of that year. I decide to spend six months, reading and researching what hobby was all about, before I ventured out with my very first digital camera a Canon 300D. The tours book up very quickly, quite often they are full with returning clients. If you are interested in joining me on a tour or workshop then please get in touch with me via the contact page.